If your brain didn’t just explode, we’re glad you’re still with us. Actor Avon Jogia is speaking out about men not needing to be threatened or emasculated by having gay male friends. The campaign, called Straight But Not Narrow, is pretty fantastic if you ask us. 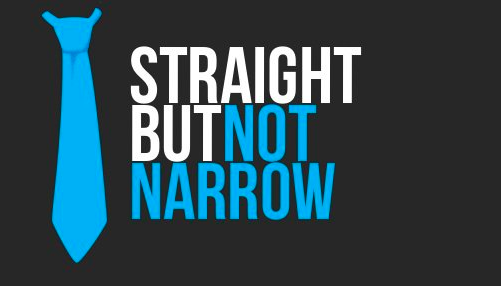 If you like what Straight But Not Narrow is all about, you can follow them on their Facebook page or read more at Straight But Not Narrow. It looks like a new Straight But Not Narrow man will be debuting each Friday in one of these videos. Very cool. Are you a man who’s friends with men who like men? Or maybe a man who likes men who has men-friends who maybe like men, man? Maybe? Man?